Today I am excited to be a part of my friend Kristen Duke’s week long birthday celebration! Happy Birthday Kristen!! 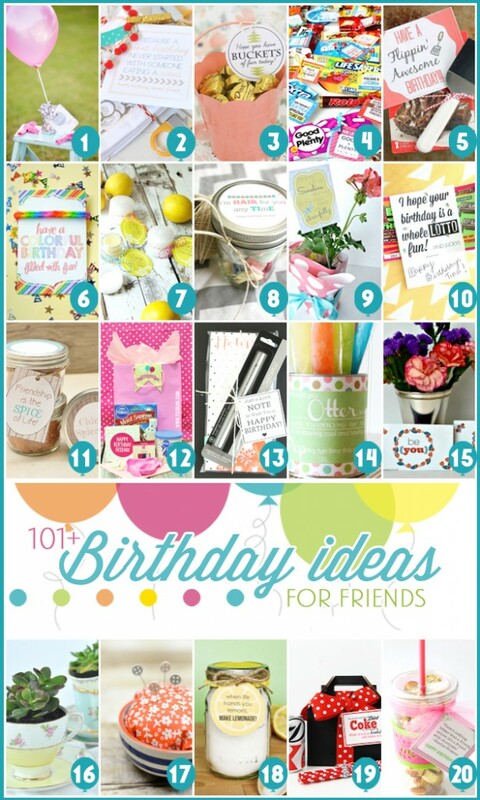 I am featuring a fun girlfriend birthday gift idea along with 101+ other bloggers. 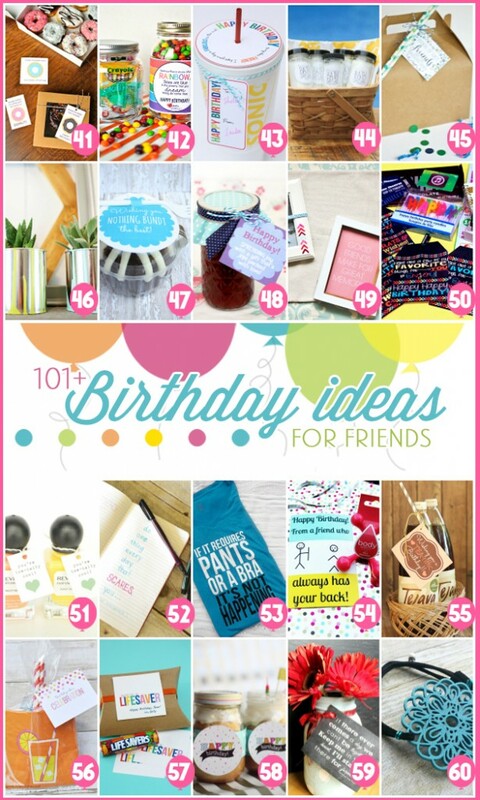 It is all a apart of Kristen’s birthday week and today is 101+Birthday Gift Ideas for your Friends! How fun is that. Along with all the other 101+bloggers I am sharing a fun, inexpensive birthday gift idea that would be perfect for all your girlfriends. So many fun ideas. Each year I usually come up with one idea, many times it is something I make, that I use as my “girlfriend gift” for the year. That means all my friends get the same thing! 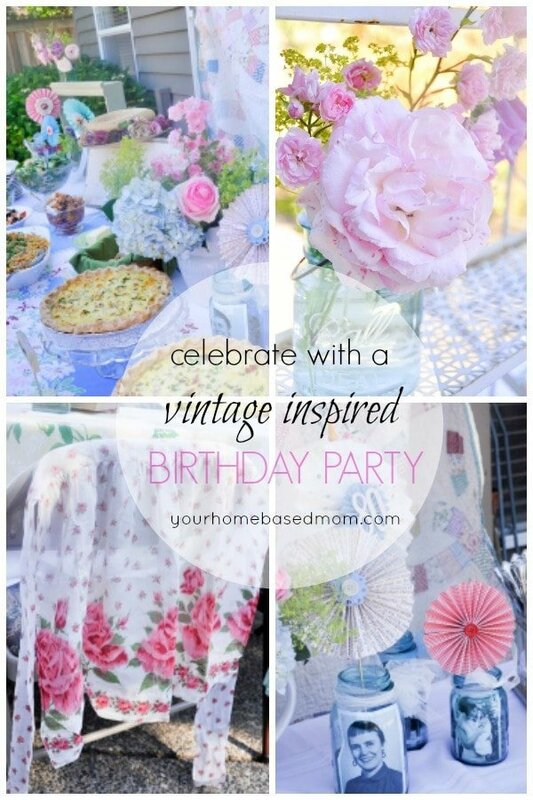 A few years ago I gave them all a DIY cake plate I had made out of upcycled things from Goodwill. Everyone loved them! I love being able to use treasures I find at estate sales and Goodwill and turn them into something fun for my friends. This year has been the year of the succulent when it comes to girlfriend gifts. Every trip I make to Goodwill or an estate sale I am on the look out for pretty tea cups. I love them. They are also the perfect container for a little tiny succulent. 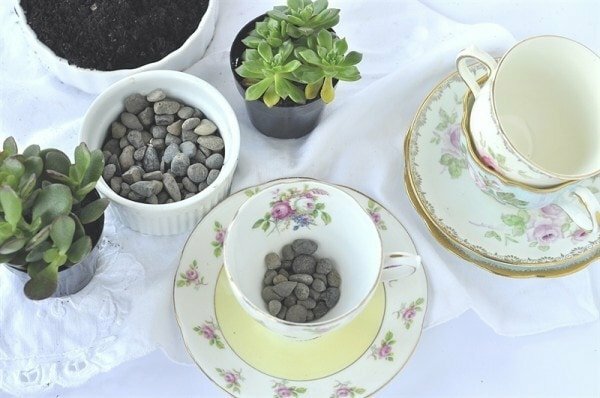 All you need is a pretty teacup (must be pretty), a few small pebbles or rocks, potting soil and a succulent. I have picked my succulents up at Home Depot or the local grocery store for just a couple of dollars. Place a few of the pebbles in the bottom of the tea cup. This is important so that there is a bit of drainage since there is no hole in the bottom of the cup. 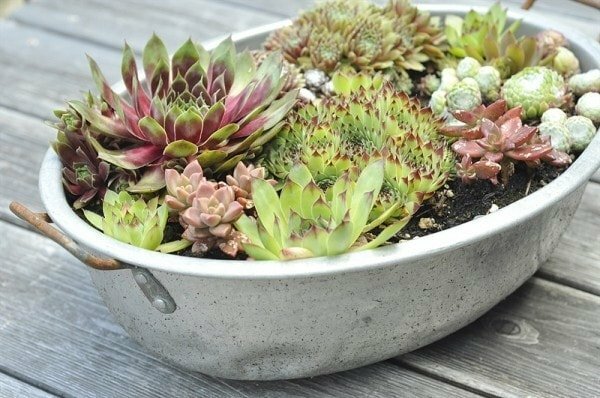 Then just fill with potting soil and add your succulent. The great thing about succulents is they are really hard to kill! They are tough and they don’t like a lot of water so if you forget to water it for a while, no worries!! 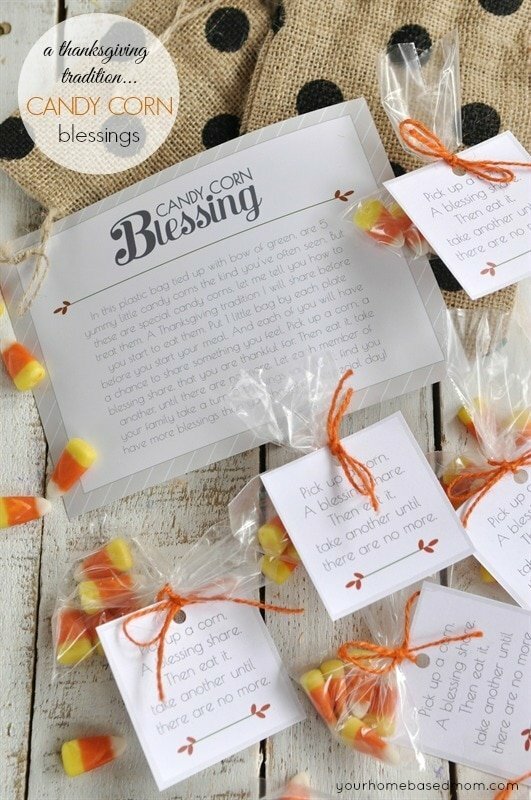 What a fun, easy and inexpensive gift. I also have planted succulents in other old, vintage containers. Another favorite is this old vintage enamelware. 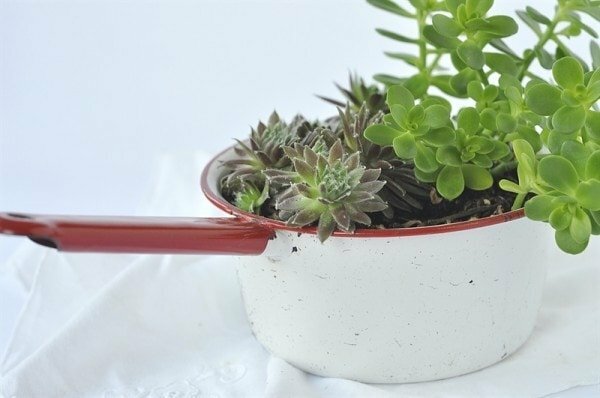 Old vintage colanders make a great container too because it has built in drainage holes. I found this old metal container at an estate sale and had my husband drill a few holes in the bottom of it for drainage. 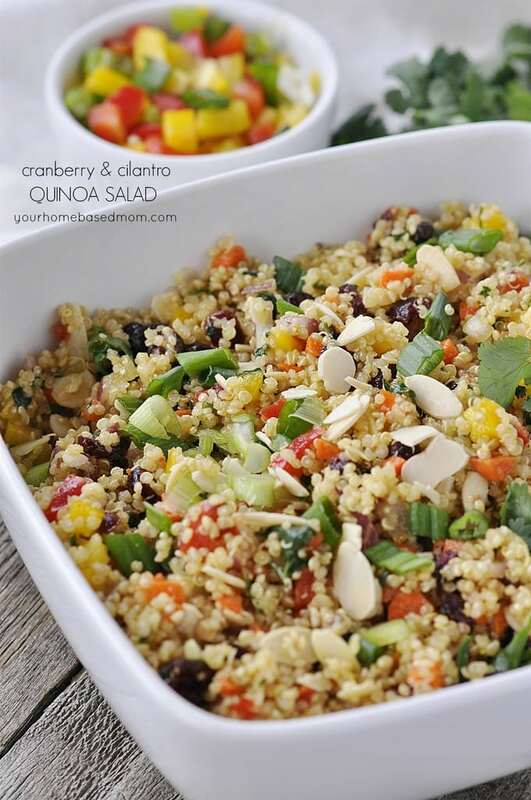 Now it’s time to join in on the Blog Hop! 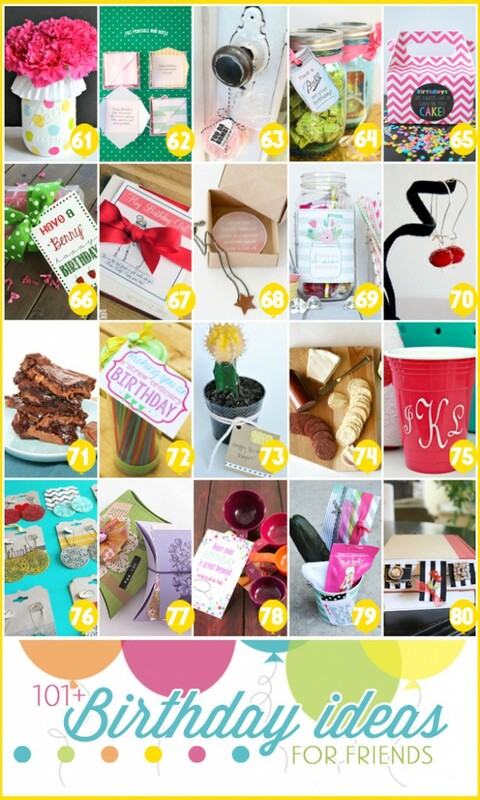 Click on each of the links below the collage to check out all the gift ideas and printables along with instructions on how to make them. 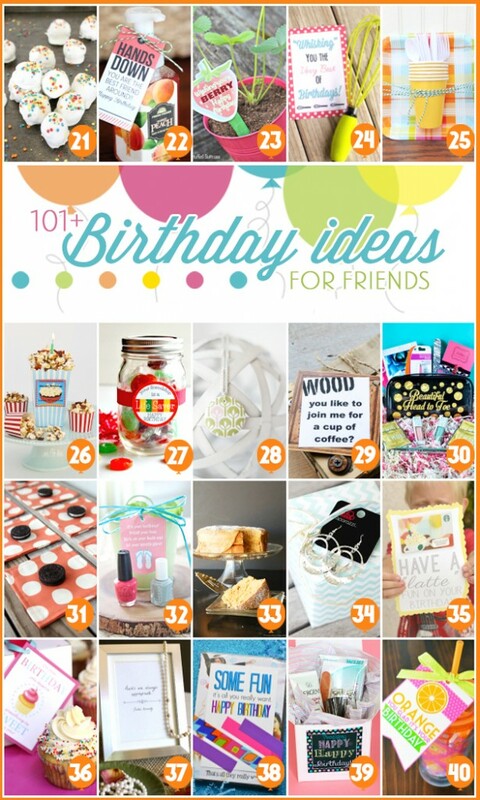 Be sure and pin your favorites for later and follow the Birthday Gift Ideas Pinterest Board for even more ideas! So cute! I love the teacup! Thanks Amber. I love a pretty tea cup. Love this idea, LA!! The tea cups are so cute too!! Can’t pass up a cute tea cup! Thanks girls. These are ever so lovely!!! Love this!! Love them in the cup! So cute! Thank you Rhonda. I have had fun finding different containers to put them in. Okay, I am in love with this idea, so cute! 🙂 Funnest blog hop ever! 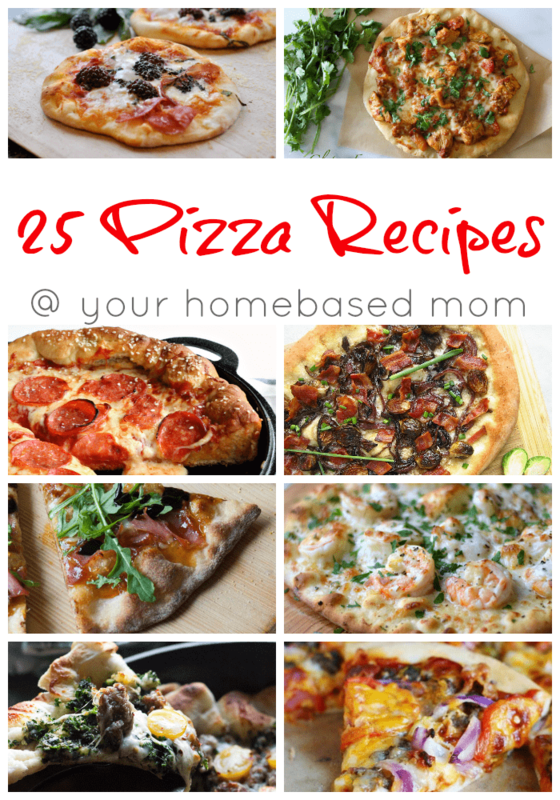 Thanks Kami – I have loved checking out everyones fun ideas! Ohhh, love succulents!! Love this #birthdaygiftidea hop! 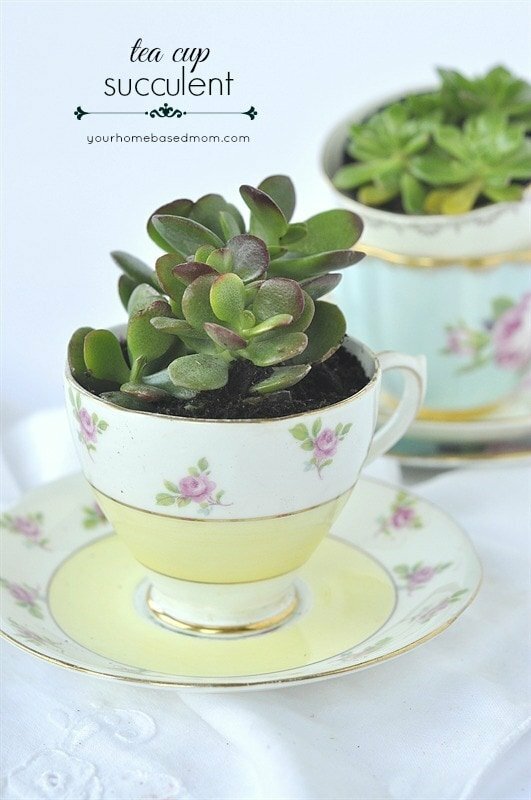 Love the teacup idea! Do you have any suggestions on packageing them to gift give or a cute way to keep the saucer attached to the cup for gift giving? I like to put them in a clear cellophane bag and then tie it with a ribbon. It holds the cup in place on the saucer. What an adorable idea! 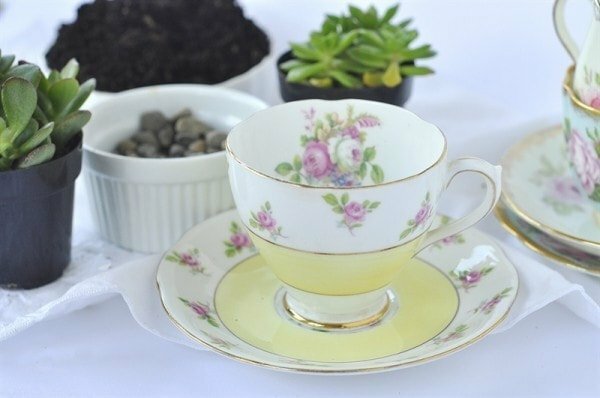 I love teacups, especially vintage ones, and am always looking for ways–besides the one for which they were intended; )–to get them out of hiding behind the glass doors of my china cabinet. 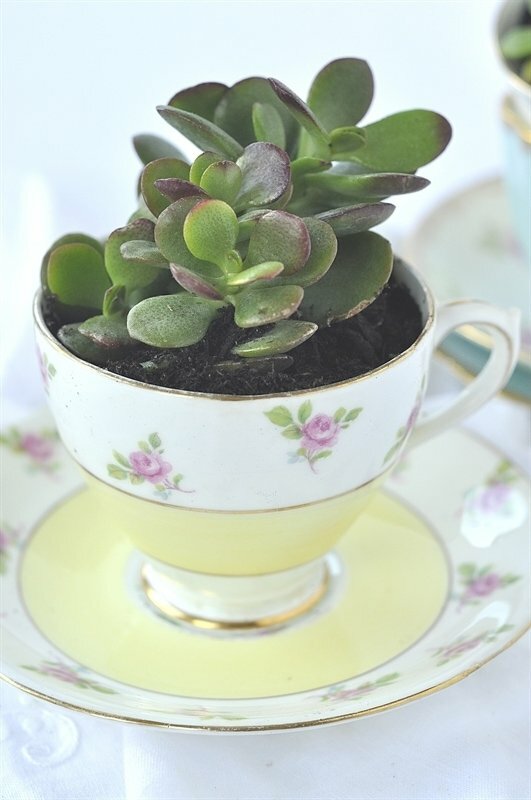 And as gifts, your tea cup succulents aren’t just limited to birthdays–e.g., Mother’s Day, Get Well, Thinking of You, Thank You… the occasions are endless! 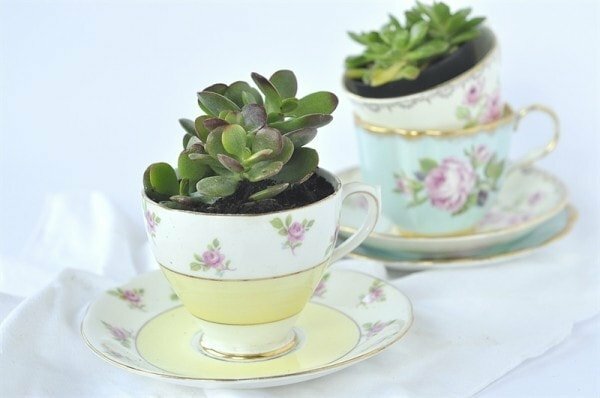 How long can the succulents live in the cups? I too have a surplus of cups and would love to use them!